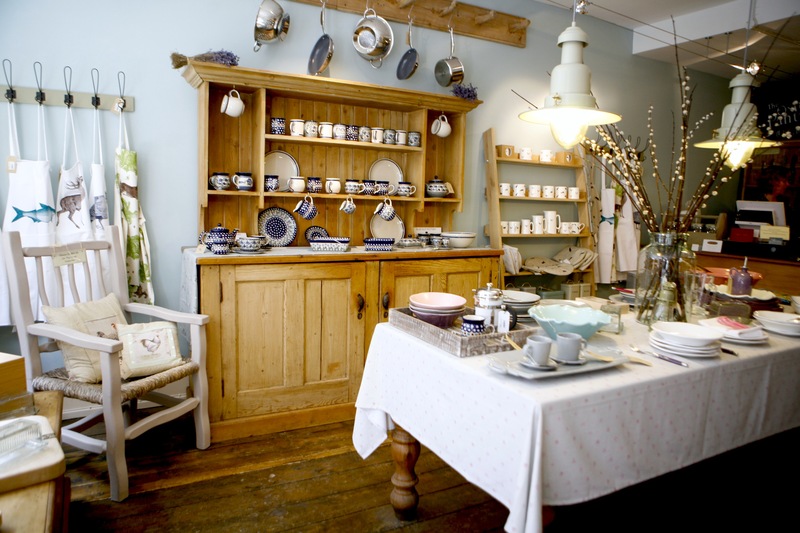 The Oxford Pantry prides itself on excellent customer service and 'handpicked' high quality products that are all unique to Oxford. From cookware to rustic Polish ceramics to Swedish tableware and stainless steel Japanese blades. 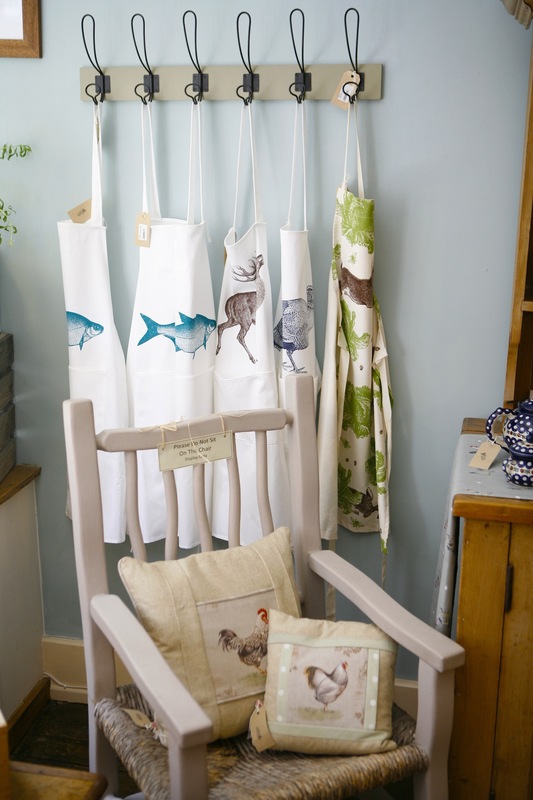 The Oxford Pantry delivers kitchen and dining equipment to be proud of and that will last you a lifetime. 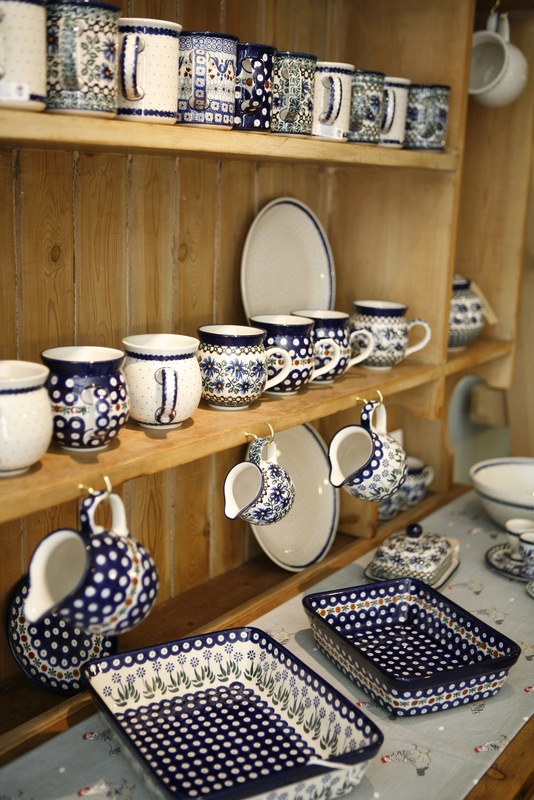 You can also find a great selection of British pottery and textiles which are all made closer to home. The shop's enterprising owner and manager have recently launched an online store which also provides a wedding list service. Opening Hours: Mon - Sat 10am - 5:30pm, Sun 11am - 4pm.